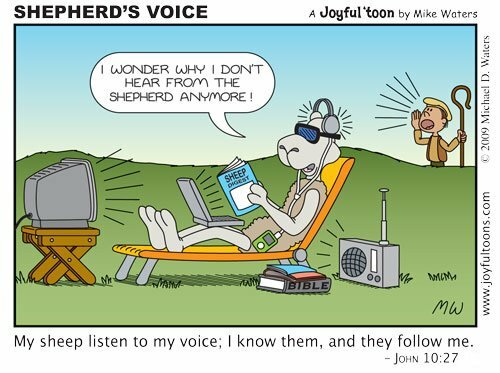 One good reason why hearing the Shepherd’s voice is hard. Don’t get me started, Michael. This is a brilliant illustration of a current truth. Great post!